Pack of approx 60 seeds. 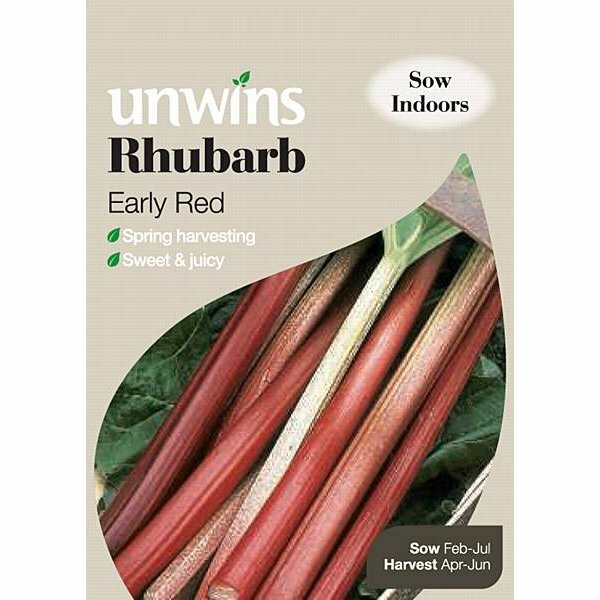 Grow your own rhubarb from seed and you should be making your first cutting, the year after sowing. It's easy and fun and the stalks of this variety are red, sweet and juicy.